The ACWW Emerging Writer Award (EWA) was established in 1999 to help authors of Pacific Rim Asian heritage be published with an established publishing house. The winner of the first award was poet, Rita Wong (Monkeypuzzle, published by Press Gang.) Madeleine Thien won the second award in 2001 for her short story collection, Simple Recipes. This manuscript impressed McClelland & Stewart so much that they offered Madeleine a two-book deal. Simple Recipes went on to win the Ethel Wilson Fiction Prize, the City of Vancouver Book Prize, and was a finalist in the Commonwealth Writers Prize for Best First Book. 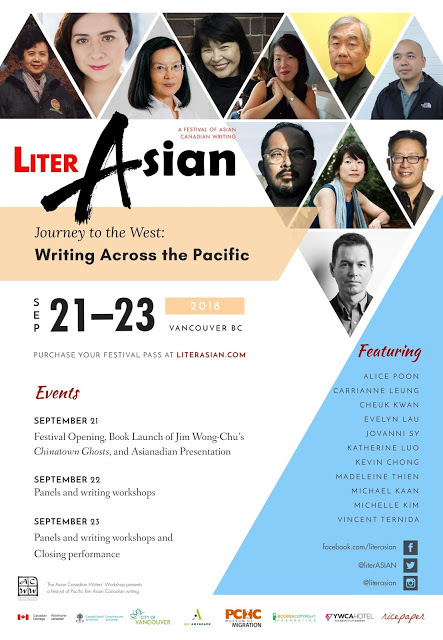 The Asian Canadian Writers’ Workshop is the publisher of Ricepaper Magazine and organizer of literASIAN: A Festival of Pacific Rim Asian Canadian Writing Festival. Formed in 1995, it was created out of a need to develop and nurture Pacific Rim Asian Canadian writers. Its primary purpose is to foster a community of writers and build a literature. In 2015, ACWW will celebrate its twentieth anniversary. The ACWW Emerging Writer Award is a community building initiative of the Asian Canadian Writers’ Workshop to encourage the development of quality manuscripts and finished works by new writers in our community. The 2016 competition is for a book-length manuscript of poetry by an Asian-Canadian writer of Pacific Rim Asian heritage who has not previously published a book-length work of any genre in traditional or digital form. The author must be a Canadian of Pacific Rim Asian heritage (including East Asian or Southeast Asian descent) and an emerging writer not previously self-published or traditionally published a book-length work of any genre in print or digital form. After a manuscript is submitted to the EWA competition, the author agrees not to submit the work to any publishers until after the manuscript has been released from the EWA competition in September 2016. Receipt and release of the manuscript will be acknowledged in a timely fashion. The Jury will comprise of at least 3 members of the Asian writing community including established writers, librarians and academics. If there is no work of sufficiently high quality, the jury may decide that there is no winner. The publisher will include acknowledgement of the Asian Canadian Writers’ Workshop Emerging Writer Award in the finished book as well as on press releases and advertisements. Should a successful contract be concluded, the ACWW will help promote the book. Deadline for manuscripts: must be postmarked by June 1, 2016. 1) Completed application form (download for attachment). 2) $25.00 registration fee entitles the entrant to a year’s membership in ACWW. Cheque written out to: Asian Canadian Writers’ Workshop Society. 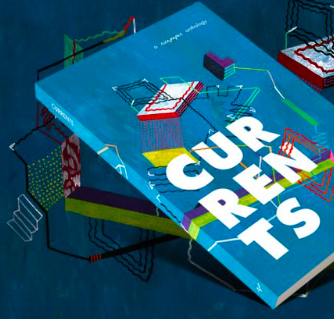 3) Three print copies of the manuscript in addition to a digital copy to be sent to: submissions@asiancanadianwriters.ca. Printed manuscripts must be bound: no loose or stapled sheets will be accepted. The copies of the manuscripts must be single size printed form only. Submitted manuscripts will not be returned upon completion of contest.